You can fill out an application to receive notifications on available "Mega-Rich Nourishing Shampoo". In stock more 10 848 pc. Formulated with Biotin B-7 Complex TM, vitamins C, E & pro-vitamin B5. 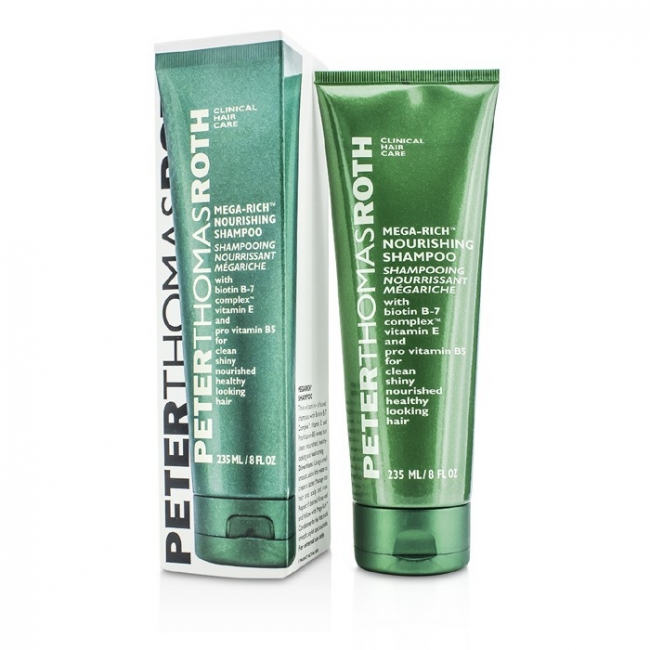 Helps mildly cleanse hair while hydrating & protecting. Consolidates hair fiber to boost its resistance to daily damage. 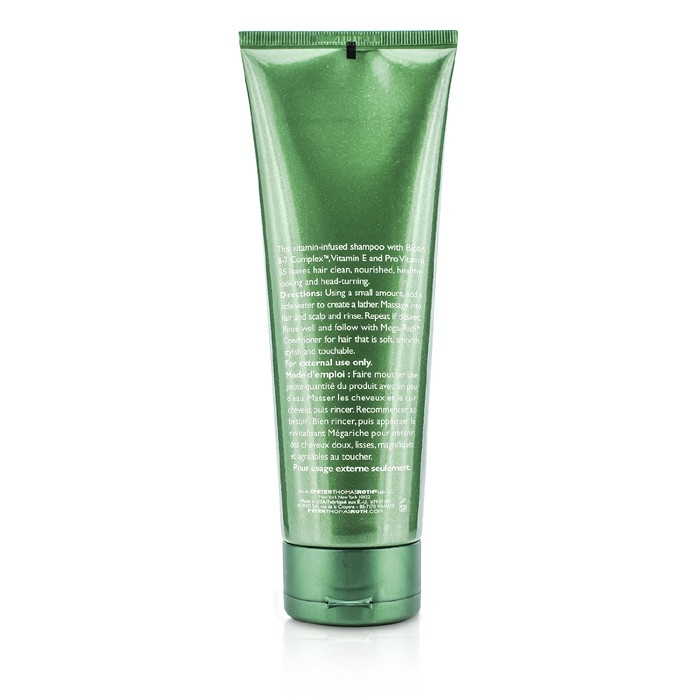 Leaves hair supple, lustrous, manageable & healthy looking. 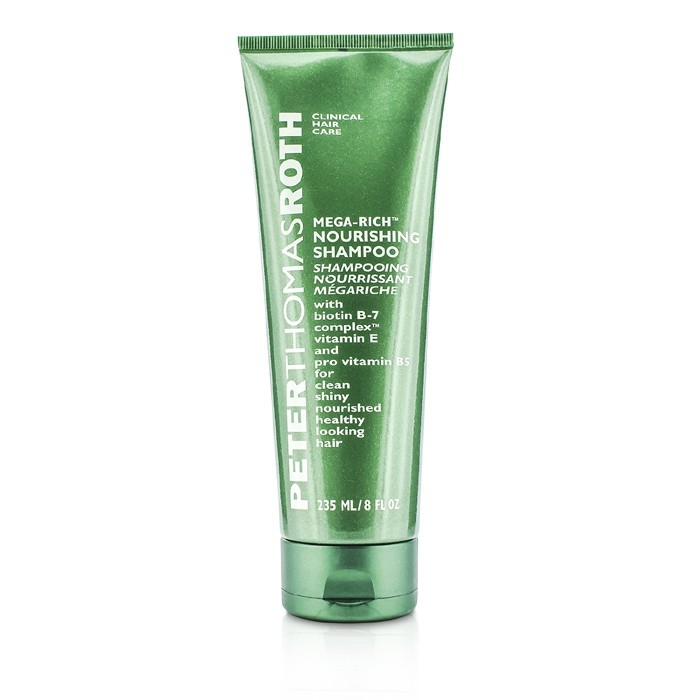 Peter Thomas Roth питательный шампунь. Шампунь великолепный, отлично очищает волосы. После нескольких применений волосы стали заметно меньше выпадать. Единственный минус не удобная упаковка. Terrific shampoo. My partner used this shampoo at a 5 star resort and loved it. I tried it and now we both don't bother with anything else! Really good cleaning but keeps hair soft and shiny with plenty of body. Highly recommended. Muy buen producto. Tuve la oportunidad de probar este shampoo durante la estadia en un hotel y quedИ encantada. No descansИ hasta conseguirlo. Limpia profundamente, dejando el cabello suave y brillante y con un delicioso aroma. Lo recomiendo sin dudas.